If you want to fully understand everything about MAC computers, then it is advisable for you to enroll in a MAC certification course. A reliable MAC course which covers everything about all the Macintosh computers developed by Apple is something that you can get from a company known for its good reputation and highly reliable nature called Brainmeasures. With the help of this online certification course from Brainmeasures, you will no longer fumble about how to make the most out of your MAC computer. This is one of the most commendable IT certification programs from Brainmeasures since it works in providing you with the most detailed MAC training which covers all the aspects related to properly using your unit including the different ways to take advantage of all its useful features. With the help of the MAC certification course offered by Brainmeasures, you will no longer find it hard to look for the most suitable software, applications and programs that you can safely download and install into your unit. 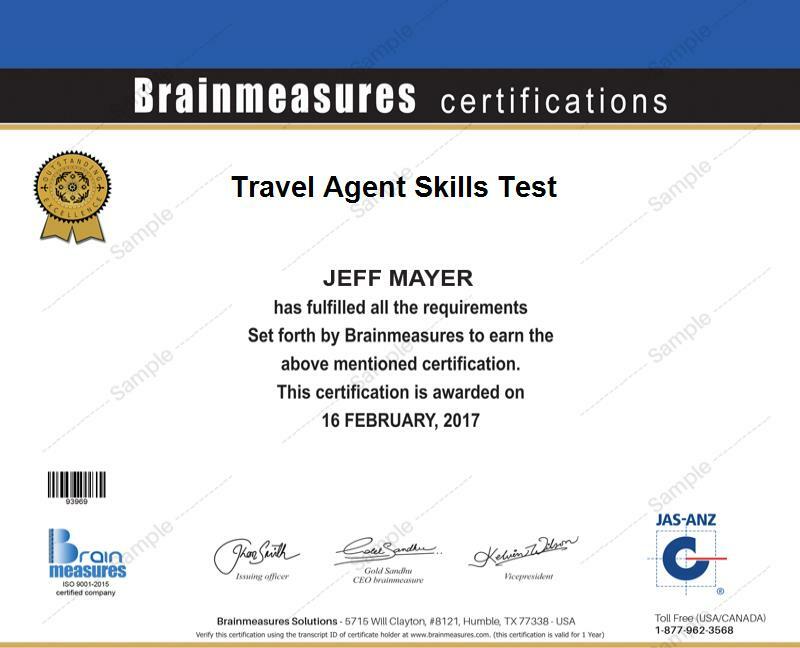 The good thing about allowing yourself to become MAC certified through the MAC certification program from Brainmeasures is that you also get the chance to protect all the vital components of your computer while also learning how to effectively handle all the issues that you may encounter when using it. To help you get your certificate in this field, you need to commit yourself towards passing the online MAC exam which comes along with the MAC certification program. The MAC certification program which you can now easily access at Brainmeasures can benefit any user of MAC computers and anyone who wishes to understand how the different versions of MAC work. The program is most suitable for technical coordinators, technical support professionals, system administrators and any other IT professionals who are tasked to plan, support and integrate different MAC versions and the most compatible applications, software and programs for it into a multi-platform setting or environment. A huge increase in your salary is also possible as soon as you complete your MAC certification course. A MAC certification holder usually earn around $75,000 per year and this amount can grow depending on his level of experience, location and his designation within an organization. If you work as a MAC specialist, then your average annual salary would be $63,000. Holding a MAC technician position allows you to earn around $79,000 per year while working as a MAC administrator lets you enjoy an annual salary of $72,000 to $97,000.